Why Pick a Thin Skin? Wildwood Guitars has partnered with Fender to bring you the coolest guitars on the planet for over thirty years. Over the course of our long and storied history, one of our greatest collaborative accomplishments is the American Vintage Thin Skin series. They are such otherworldly guitars we cannot help but bow down to the wizard-like skill of Fender’s skilled craftsman. What makes them so special? Well, the magic starts with a lightweight, resonant piece of ash or alder that sings with a loud clear voice. 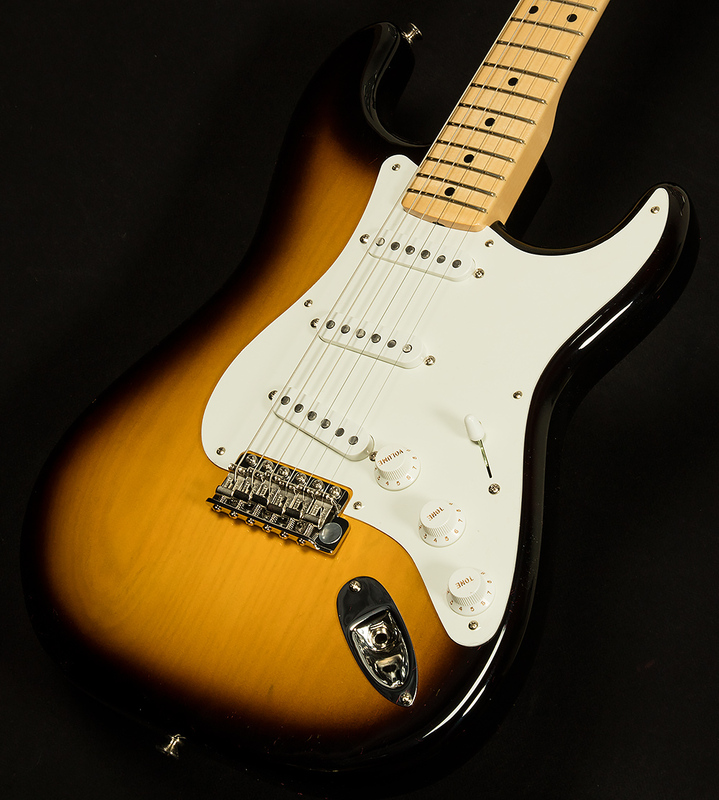 Then, our friends at Fender apply a thin, fifties-style nitrocellulose finish to the wood. 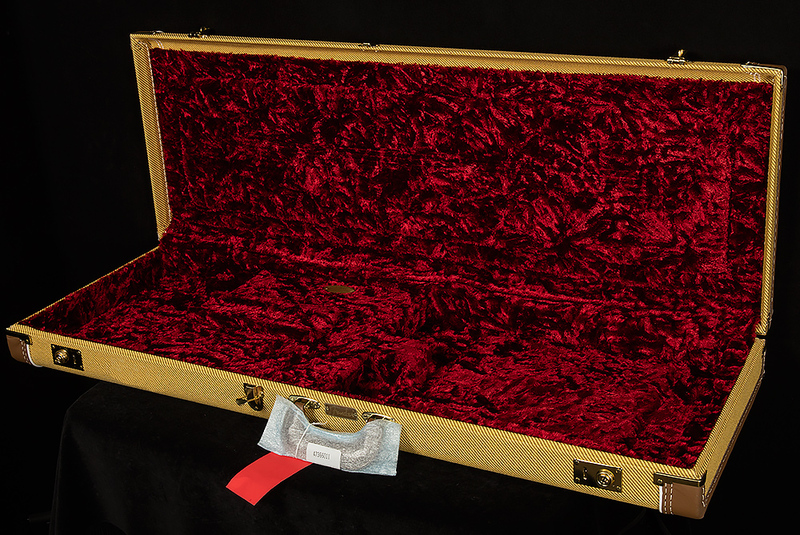 This "Thin Skin" allows the guitar to breathe and resonate just like our favorite vintage Fenders. With this classic sonic foundation established, Fender hot-rods our Thin Skins with several appointments that enhance playability like a modern 9.5" radius and narrow-tall 6105 frets, which ensure a luxurious playing experience. Finally, Fender puts the cherry on top by dropping in Custom Shop pickups that provide classic tone with modern clarity. Thin Skins have been a staple for many years at Wildwood. Nevertheless, we still get excited every time we plug one in. We can't thank our friends at Fender enough for building such delightful guitars for us, and we know they will inspire you to reach new heights in your playing.